The Apex 550 Oliver squash racket is the latest creation of Oliver. Perfect for players looking for power ! The Oliver Apex 550 squash racket is the latest racket produced by Oliver. 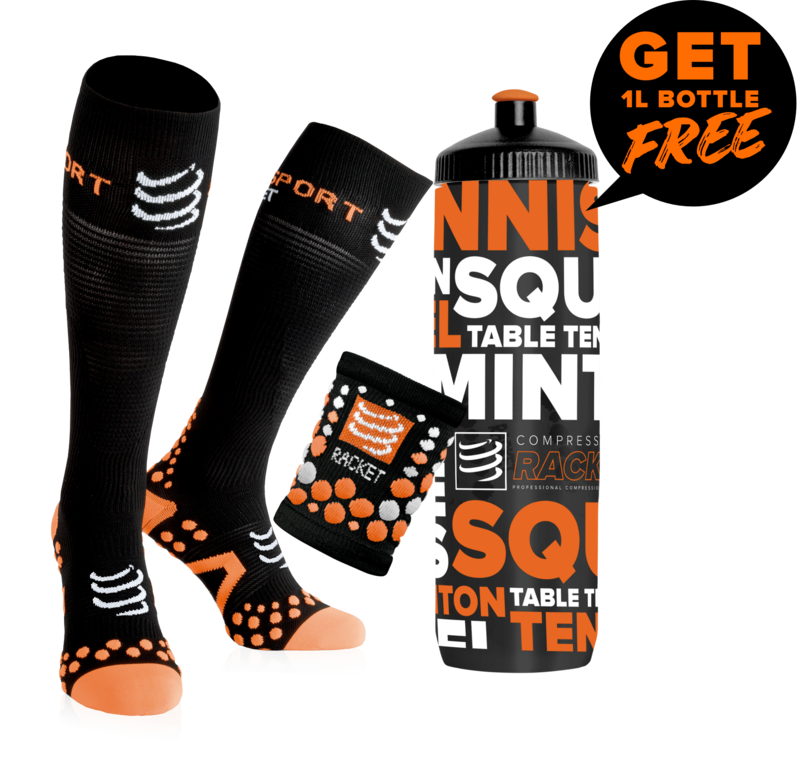 This is an ideal squash racket for players looking for power. Indeed, thanks to its weight of 130 grams and its concave shape frame provides more power.You are going to ask yourself why? The concave frame profile on the inner of the racquet's head offers an extension of the side lenght thus enlarging the sweetspot by 8%. So you can gain power while having increased accuracy. Ideal isn't it? Like all other Apex rackets, the Oliver Apex 550 squash racket is made from the finest materials for an incredible lifetime.This squash racket is made of Nano Eplon + K12 carbon fiber to improve power transmission, vibration reduction and ball control.The Nano-eplon carbon fiber, which this squash racket is composed by, is the perfect combination of lightness, stability and power. 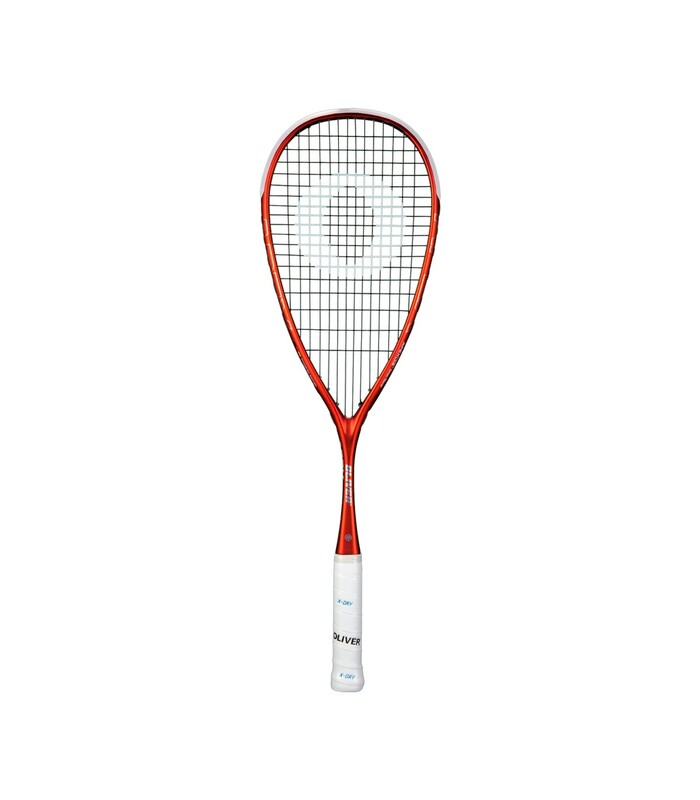 If you want a squash racket similar to the Carboflex 125, the Oliver Apex 550 squash racket is a very good alternative. With its bright red color, you will not go unnoticed.